I just got these great multi-purpose velvet hangers from BriaUSA. These are great high quality hangers made from firm plastic that is covered in velvet and metal. 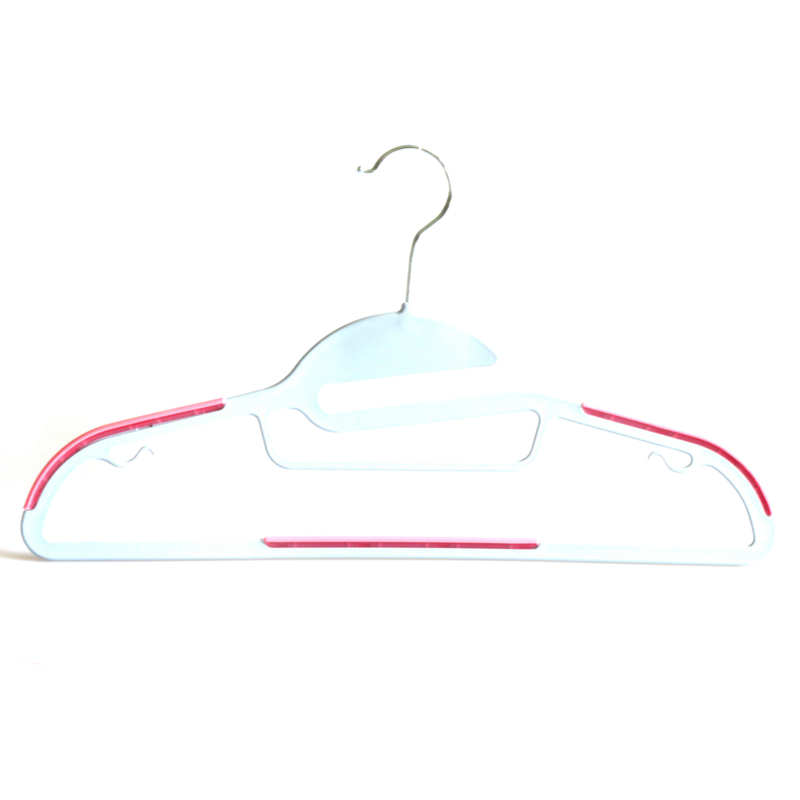 The hanger is the perfect size for blouses, coats, or other clothing so they won’t fall off. One of my favorite features is that indents on the hanger for straps. You can easily hang up items that have straps and they are not going to fall off the hanger. It has a very nice sturdy metal hanger to hang from. I have been using these for our clothing and have loved how nicely the items hang on these. Since they are velvet they don’t snag your clothing at all and protects them from damage. I also love the color, it’s black so it’s perfect for any decor. I just got these great multi-purpose dry wet amphibious hangers from BriaUSA. These are great high quality hangers made from firm plastic that is made from a dry wet matte finish. 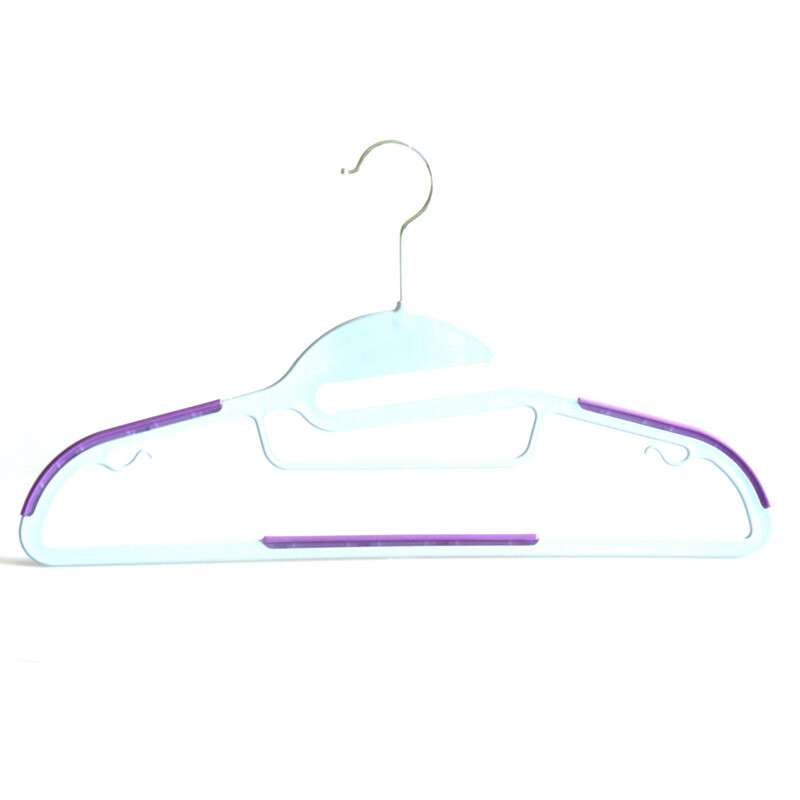 The hanger is the perfect size for blouses, coats, or other clothing so they won’t fall off. One of my favorite features is the hooks underneath that you can use to hang strapped items from. You can easily hang up items that have straps and they are not going to fall off the hanger. It has a very nice sturdy metal hanger to hang from that swivels. I have been using these for our clothing and have loved how nicely the items hang on these. Since they are velvet they don’t snag your clothing at all and protects them from damage. I also love the color, it’s orange which is great for decor. I just got these great silver galvanized hangers from BriaUSA. These are great high quality hangers made from galvanized steel. They are sturdy and will keep their form and not bend or break. These hangers are perfect for hanging clothing, I like to hang heavier items like coats on these since they are so sturdy. I have been using these for awhile now and I really like them. They are heavy duty, no bending or losing their shape, and they are easy to use and hang. You get 100 in this set so you will have plenty of them. I just got these great multi-purpose dry wet amphibious hangers from BriaUSA. These are great high quality hangers made from firm plastic that is made from a dry wet matte finish. 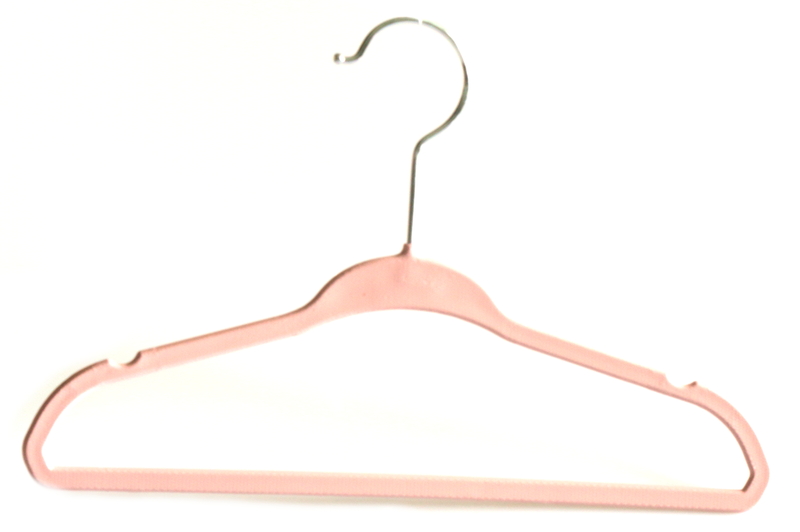 The hanger is the perfect size for blouses, coats, or other clothing so they won’t fall off. One of my favorite features is the hooks underneath that you can use to hang strapped items from. You can easily hang up items that have straps and they are not going to fall off the hanger. It has a very nice sturdy metal hanger to hang from that swivels. I have been using these for our clothing and have loved how nicely the items hang on these. Since they are velvet they don’t snag your clothing at all and protects them from damage. I also love the color, it’s purple which is great for decor. You can purchase these hangers on Amazon! I just got these great multi-purpose dry wet amphibious hangers from BriaUSA. These are great high quality hangers made from firm plastic that is made from a dry wet matte finish. 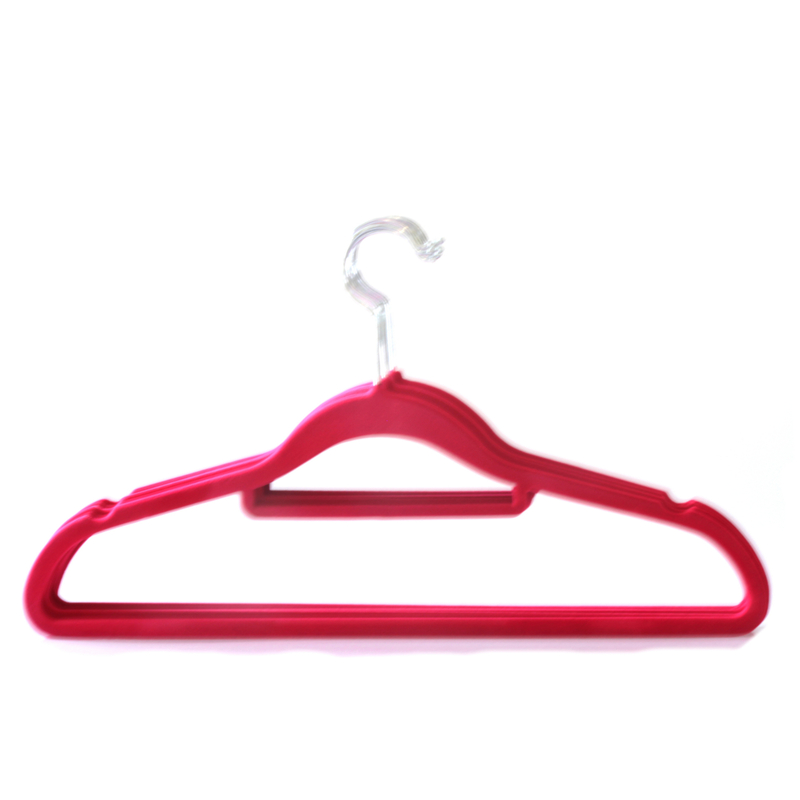 The hanger is the perfect size for blouses, coats, or other clothing so they won’t fall off. One of my favorite features is the hooks underneath that you can use to hang strapped items from. You can easily hang up items that have straps and they are not going to fall off the hanger. It has a very nice sturdy metal hanger to hang from that swivels. I have been using these for our clothing and have loved how nicely the items hang on these. Since they are velvet they don’t snag your clothing at all and protects them from damage. I also love the color, it’s a pink which is great for decor. I just got these great silver galvanized hangers from BriaUSA. 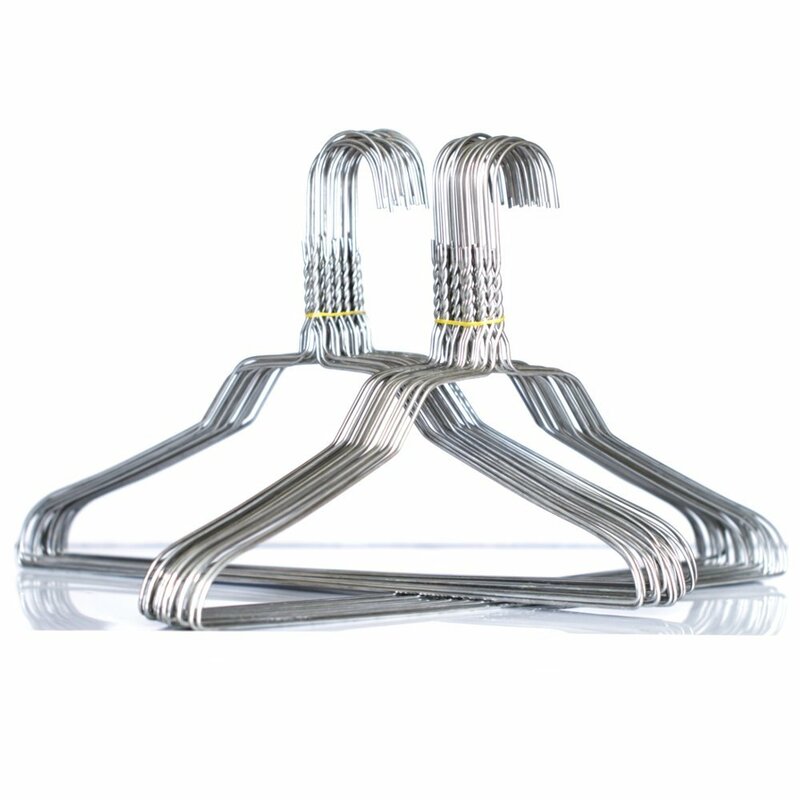 These are great high quality hangers made from galvanized steel. They are sturdy and will keep their form and not bend or break. These hangers are perfect for hanging clothing, I like to hang heavier items like coats on these since they are so sturdy. I have been using these for awhile now and I really like them. They are heavy duty, no bending or losing their shape, and they are easy to use and hang. You get 50 in this set so you will have plenty of them. I just got these great multi-purpose velvet hangers from BriaUSA. These are great high quality hangers made from firm plastic that is covered in velvet and metal. 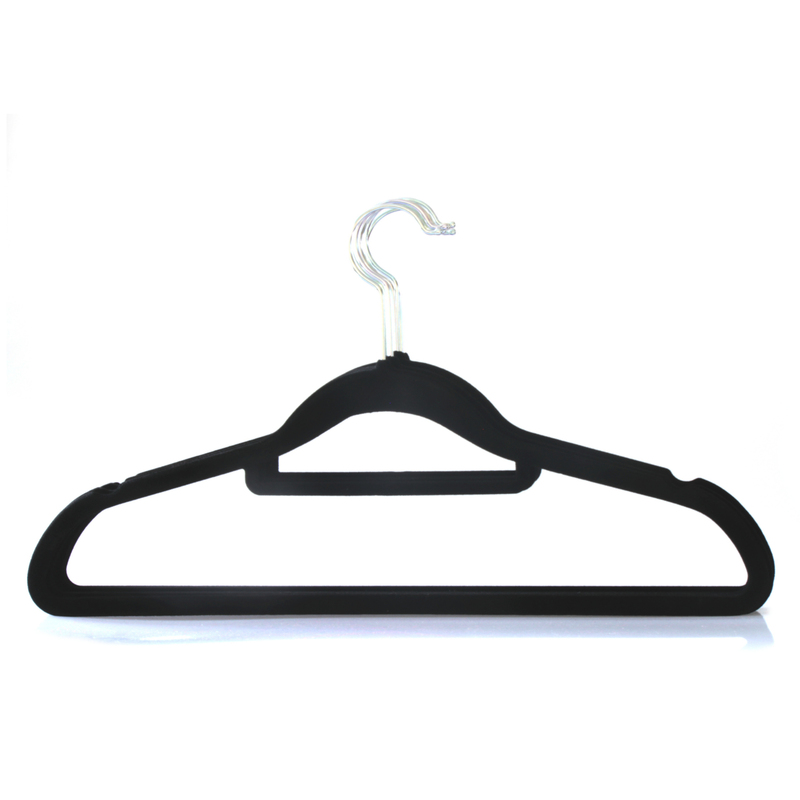 The hanger is the perfect size for blouses, coats, or other clothing so they won’t fall off. One of my favorite features is that indents on the hanger for straps. You can easily hang up items that have straps and they are not going to fall off the hanger. It has a very nice sturdy metal hanger to hang from. I have been using these for our clothing and have loved how nicely the items hang on these. Since they are velvet they don’t snag your clothing at all and protects them from damage. I also love the color, it’s a soft red which is great for decor. I just got these great children’s hanger from BriaUSA. 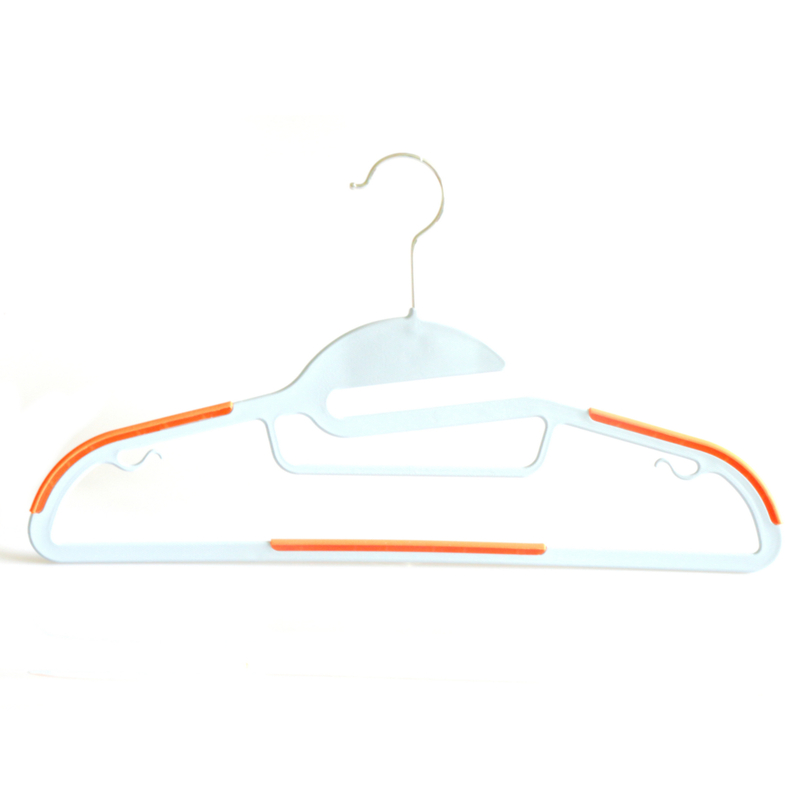 These are great high quality hangers made from firm plastic and metal. The hanger is the perfect size for children’s clothing so they won’t fall off. One of my favorite features is that indents on the hanger for straps. You can easily hang up items that have straps and they are not going to fall off the hanger. It has a very nice sturdy metal hanger to hand from. I have been using these for my six year old’s clothing and have loved how nicely her items hang on these. I also love the color, it’s a soft pink which is great for her room decor.